Manntech can claim a proud history and hold the record for more deployed solutions than anyone else in the industry. Clients responsible for more than 8000 buildings all over the world have put their trust in Manntech’s specialised Building Maintenance Units to deliver their building access solutions. Established in 1953, Manntech has consistently been providing effective, practical and precision engineered building access solutions for over 60 years. 1953 saw the installation our first Building Maintenance Unit (BMU) which is affectionately known as the ‘Horse on the Roof’. Since then, the Manntech brand has consistently maintained a reputation for innovative German engineered building access solutions which are built to last. Over thousands of projects and after many years of service, our high-quality Manntech machines have been performing reliably to ensure buildings remain in the best possible condition. All over the world, numerous Manntech machines can still be found in use for cleaning and maintenance tasks required to preserve much loved buildings, in some cases up to 40 years after the initial installation. The Federal Institute for Geosciences and Natural Resources building in Hannover is just one example of a 40-year old Building Maintenance Unit from Manntech which is still in service day in and day out. Over this long history, Manntech has always been a leading driver of innovative technology. The construction industry has undergone huge changes and the boundaries of what is possible are constantly shifting. Manntech has remained more than able to keep pace with these changes and new architectural challenges, drawing on expertise in design, manufacturing and installation to pioneer the introduction of many systems that are now commonly used across the industry. Manntech’s team of skilled designers and engineers produce precision built systems covering the entire range of facade maintenance equipment which is among the most advanced available, all manufactured at our modern factories in Germany and the Netherlands. The development of specialised Building Maintenance Units for buildings with highly sophisticated architecture is one of our team’s particular areas of experience. The Manntech brand is known and respected worldwide for the design and manufacture of high quality, bespoke solutions purpose built to meet the access needs of complex facades. The unique architectural challenges presented by ground breaking structures and complex facades often demand customised facade access solutions; tailor-made systems which are specifically designed to meet the particular access requirements of an unique building. This often includes working within challenging technical parameters to deliver the necessary functionality and coverage without compromising the architectural vision or the aesthetic of the building. Any number of architectural features can mean that standard access systems are not a workable option. Manntech have been called on time and again for projects such as these due to our experience in delivering bespoke building access solutions, and have deployed individually tailored systems capable of navigating complex protrusions and recesses, constructions with varying, staggered heights and building with sloping or even spherical roofs. 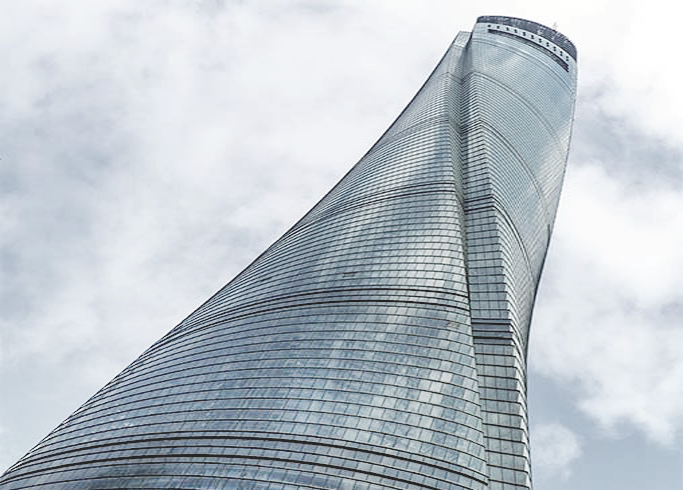 For many of the projects Manntech are involved in, the architectural integrity of iconic buildings which define the skyline is also a critical factor. This often requires all our experience, expertise and innovative thinking to develop a building access solution with all the practical functionality and coverage the building will need whilst also being designed to integrate seamlessly with the structure itself.